Singapore – On Wednesday, January 16, a very worried mother, Siti Shahira, reported that her child, Danish Farazqi bin Md Fazlee was missing. The nightmare of any parent. She went to Facebook to try to reach out to a larger audience and since then it has garnered over 1,000 shares. Quick on the case was the Singapore Police Force (SPF) who started an appeal, later that day, for any information that could lead to Danish’s whereabouts. This is one common story but with a happy ending. 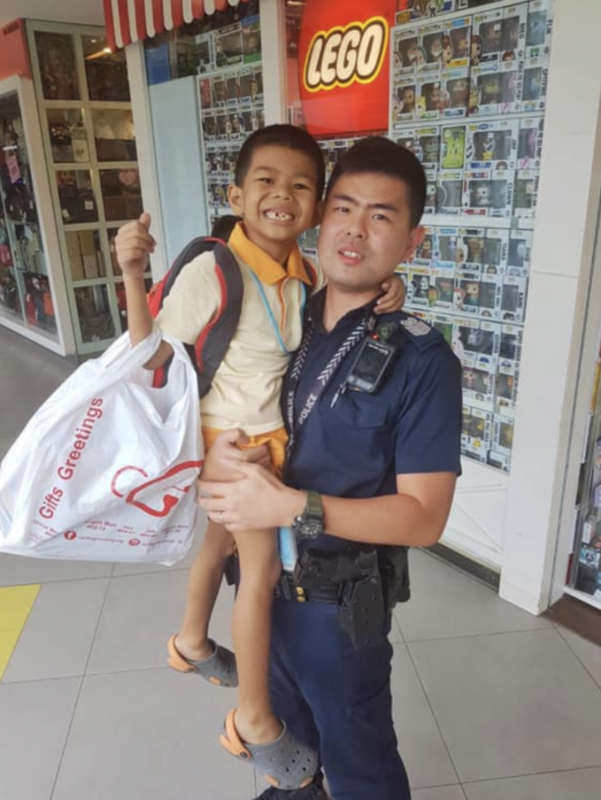 Only 3 hours after the appeal was posted, Danish was found at NEX, a shopping mall in Serangoon. His heroes were the patrolling officers from Serangoon Neighbourhood Police Centre. Apparently, Danish had taken several buses which got him lost and ended up in the mall. The heroes without capes were not satisfied with merely returning the child back to his family but went as far as purchasing a toy for Danish. 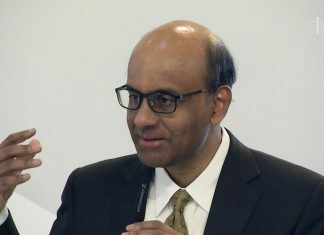 Just look at that very happy smile that would make anyone’s frown turn upside down. Her mother updated her Facebook post and was overflowing with thankfulness for everyone involved, especially the Singapore Police Force. See her post below. It even includes another one of Danish’s adorable smiles. It would seem that the police holding Danish in the picture is well-loved by many. Netizens have commented how they have worked with the officer and how dedicated he is at his job. Others are proud of the SPF as a whole. Miguel Enrique Punzalan knows just how scary it is as a parent to experience something like this. He is glad that Danish was reunited with his family. 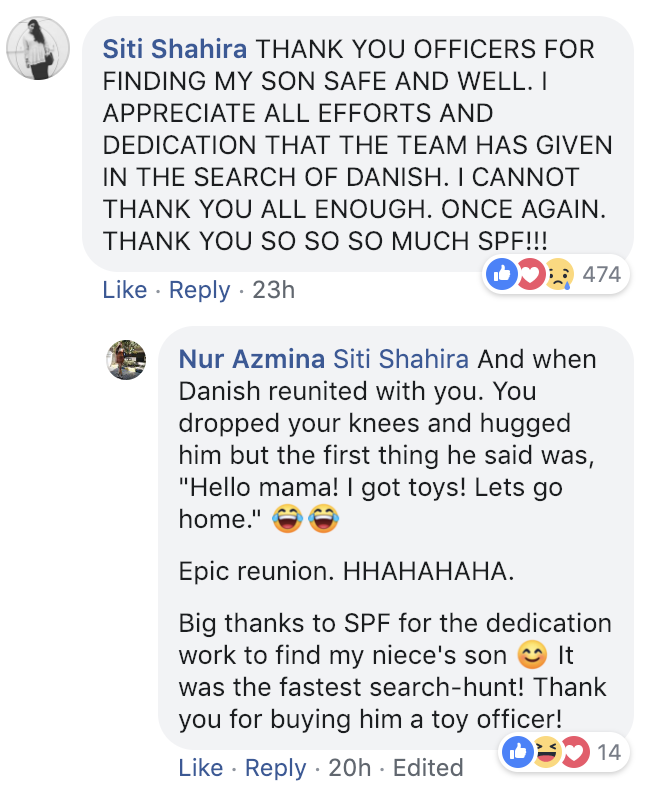 Even Danish’s mom has commented on the post of the SPF, thanking them once more. Nur Azmina adds a funny scenario that could have happened when Danish was brought back to his mother.